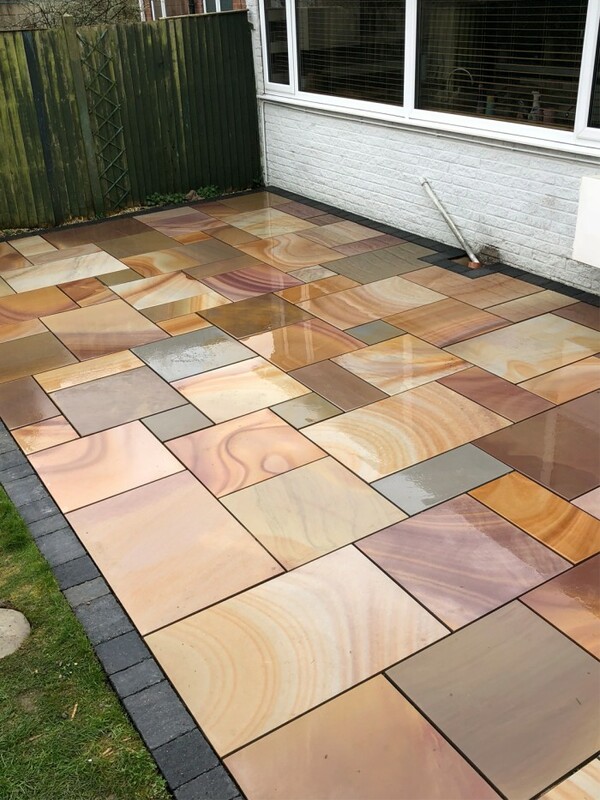 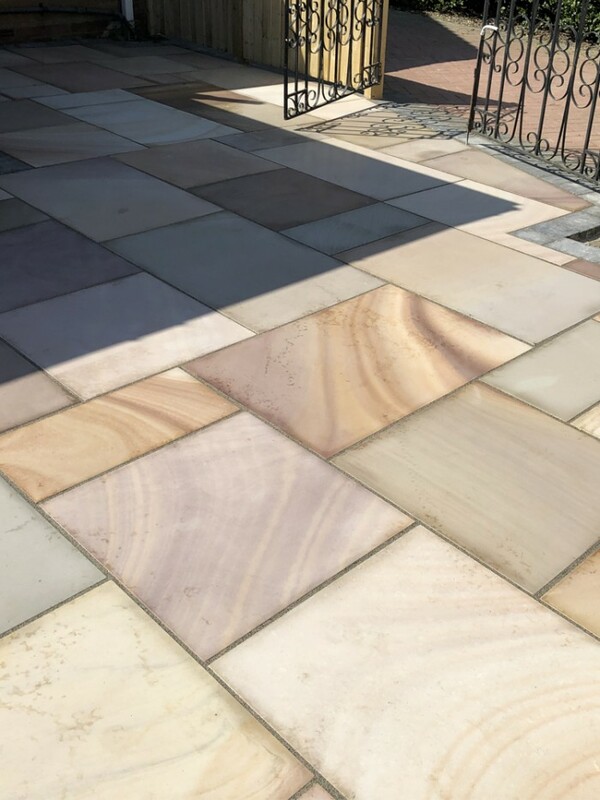 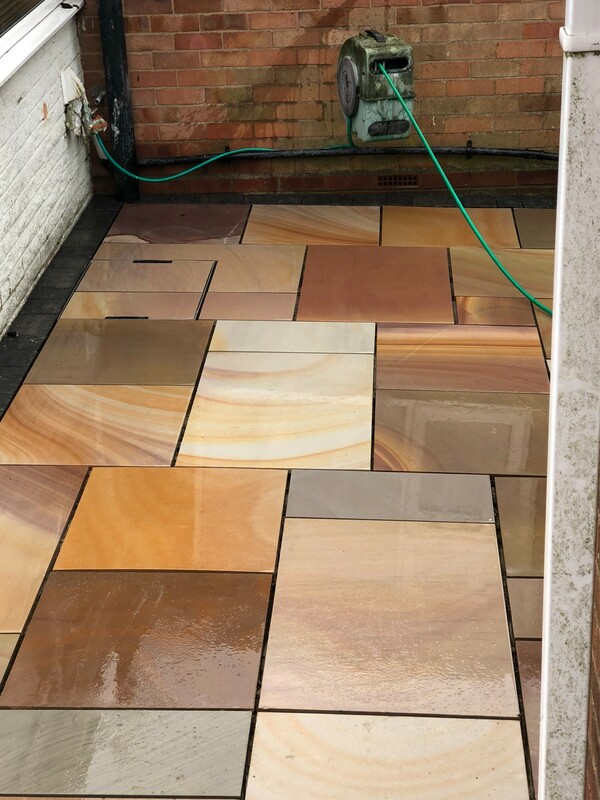 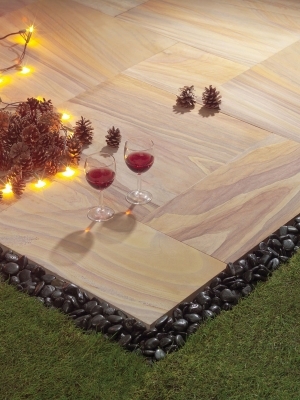 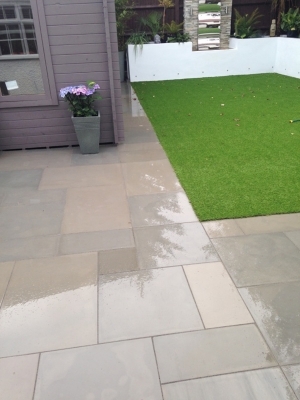 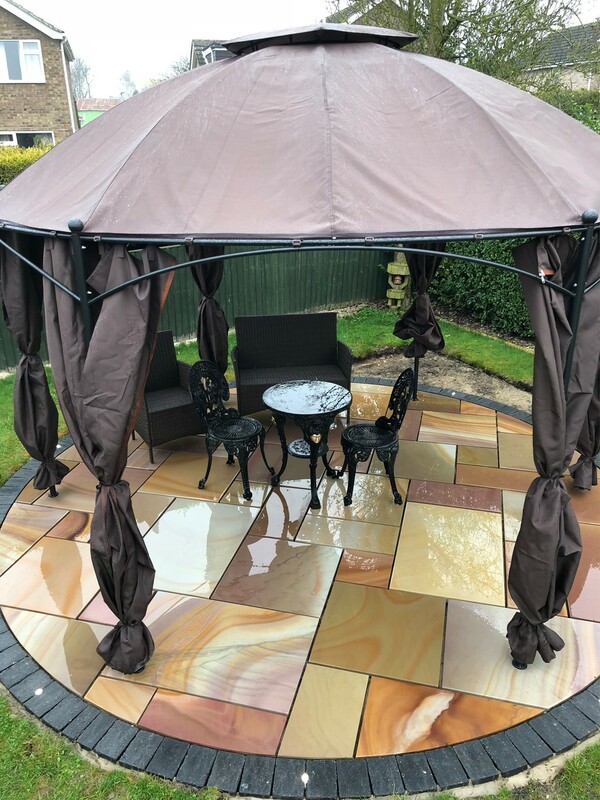 Buff smooth sandstone is a hard wearing and low maintenance sawn sandstone. 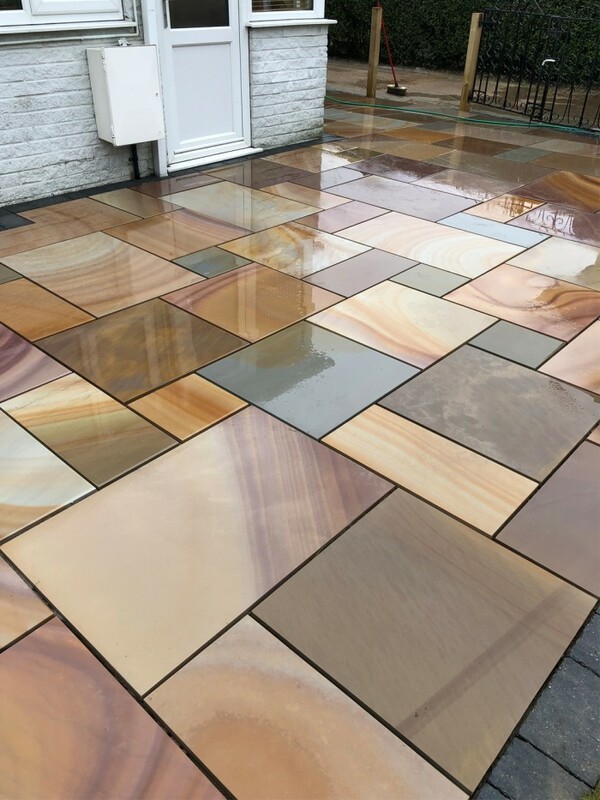 The warm colors along with occasional swirls and veining complements traditional and contemporary setting. Each slab is individual, defining infinite color and tonal variations. 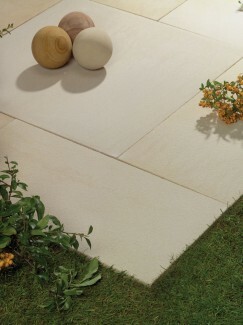 Pack coverage is based on when laid using 10-20mm joints.